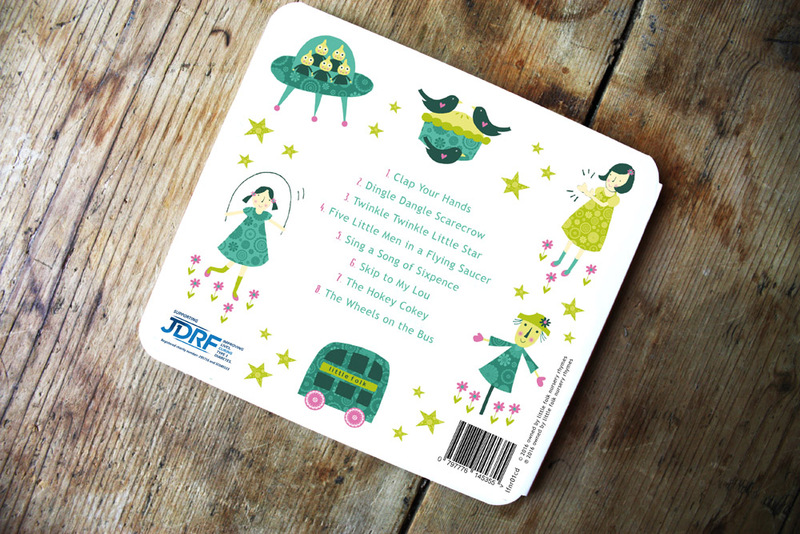 By buying this CD you are helping to donate 10% of the price to JDRF, an amazing charity that funds research to cure, treat and prevent Type 1 Diabetes and gives support to people who live with it - THANK YOU SO MUCH! Click the play buttons below to hear a small taster of the songs! This lovely box includes 5 x baby ducks, 1 x Mummy duck, 1 printed song-sheet on inside of box lid. Handmade with love - enjoy singing & acting out this well-loved nursery rhyme at home with your little ones using these cute finger-puppets.